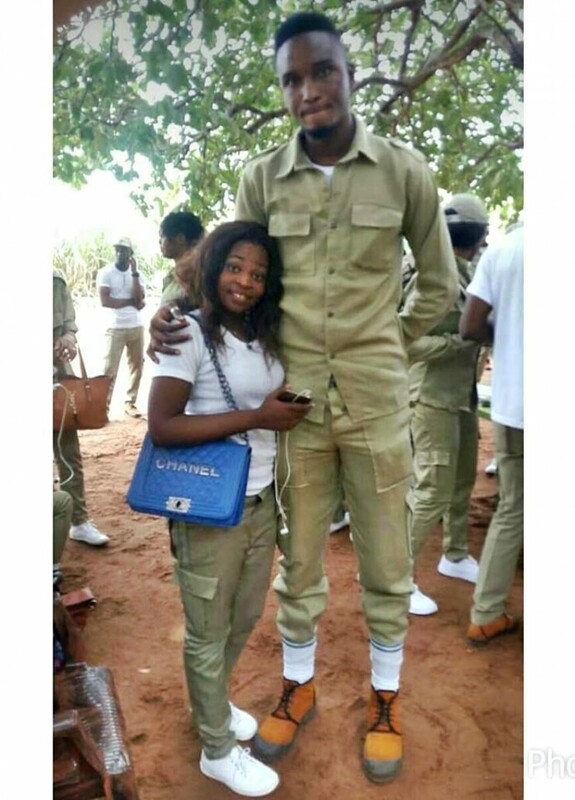 A rather weird photo of a very-tall male corps member and his female colleague has sparked reactions online with different captions and memes. 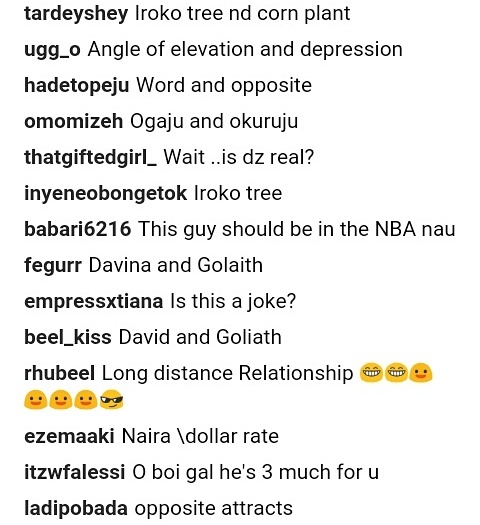 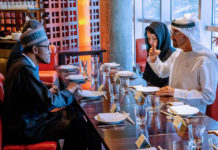 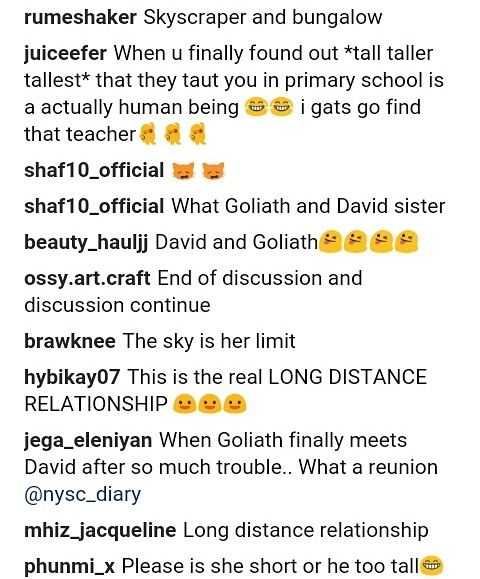 The above photo between a tall male member of the National Youth Service Corps (NYSC) and a petite-sized female corps member has emerged online and has been trailed with mixed reactions with different captions and memes from social media users. 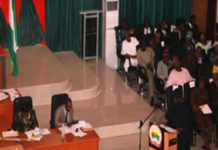 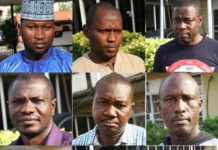 The identities of the corps members or where they are serving were not ascertained by TORI News as at the time of filing this report.